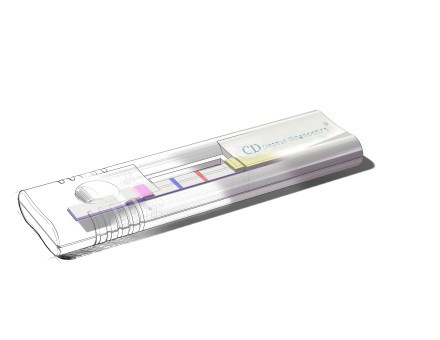 Lateral flow test strips based on the principles of immunochromatography exist for a wide array of target analytes. 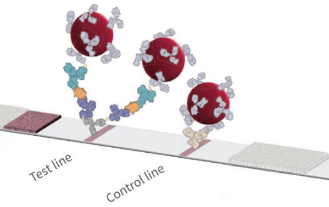 Its structure, components, principles and formats of lateral flow assay, labels that are used in the construction of lateral flow immunoassays (LFAs), and development steps, reader devices for LFAs are summarized. Strips used for LFA contain four main components: Sample pad, Conjugate pad, Absorbent Pad, Adhesive Card. In more complex designs, the strips are placed into plastic housings. The housing is used to expose the sample pad, maintain proper alignment of the materials, and indicate positions of the test and control lines. 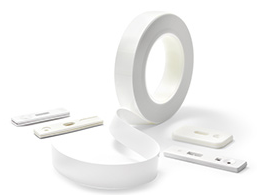 While an adhesive backing is normally used for mounting of the porous materials during the manufacturing process. 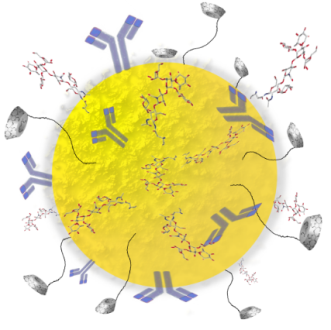 Major steps in LFA are: (1) Preparation of antibody against target analyte, (2) preparation of label, (3) Labeling of biorecognition molecules, (4) Assembling, (5) Optimizing, (6) Application of sample and obtaining results. 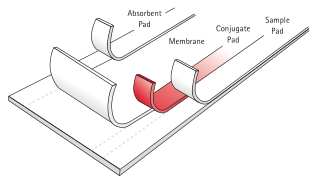 We have provided an overview of commercially available lateral flow immunoassay readers. 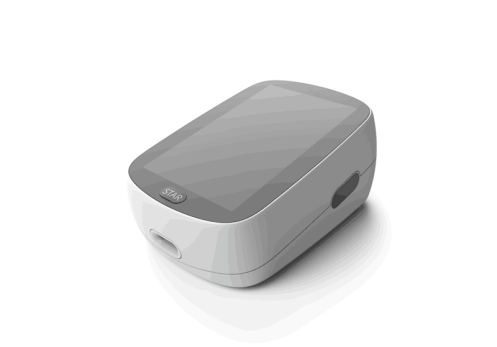 Several reader devices have become commercially available and these can be grouped into fluorescence, magnetic particle, and colorimetric readers. In many cases, charge-coupled device (CCD)-based image systems and scanning systems are also utilized in these readers.